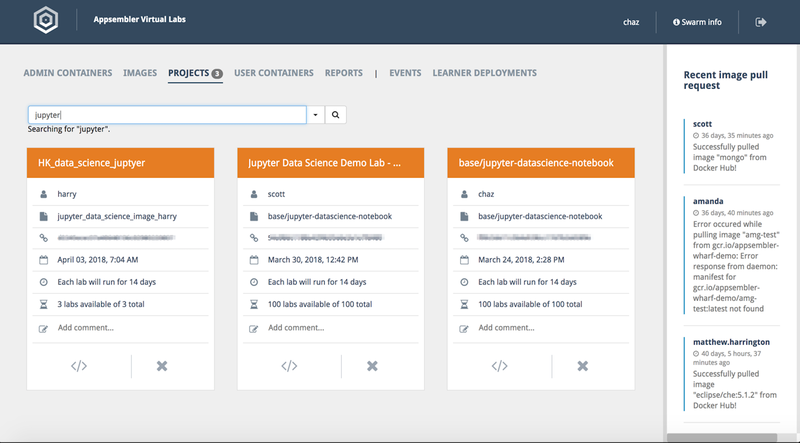 Skip the IT headaches and tap into the power of Docker containers to engage your learners with hands-on, virtual software training labs. When it comes to learning new software and IT skills, nothing compares to real-world, hands-on training. With Appsembler's Virtual Labs, you can offer your learners a personalized, cloud-based lab environment of your software with the click of a button. 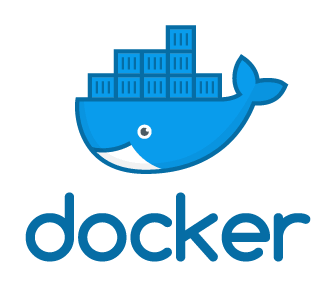 Take advantage of the efficiencies afforded by Docker container technology. With container-based virtual labs, you can launch labs in seconds, reduce costs, and iterate more quickly than ever. No more IT headaches. Launch labs in seconds. With Virtual Labs, all your learners need is a browser. No clunky installation required. Instantly create and launch a curated lab environment for your learners with the click of a button. Empower your learners to truly engage and achieve mastery of the subject by providing them with real, practical hands-on training. Deliver virtual training lab environments to anyone, anytime, anywhere. Meet the needs of a growing training program with automatic scaling, hosting, versioning and back-ups.